1, 3, and 4 by Suzanne Michell. 2 and 5 trad. arr. 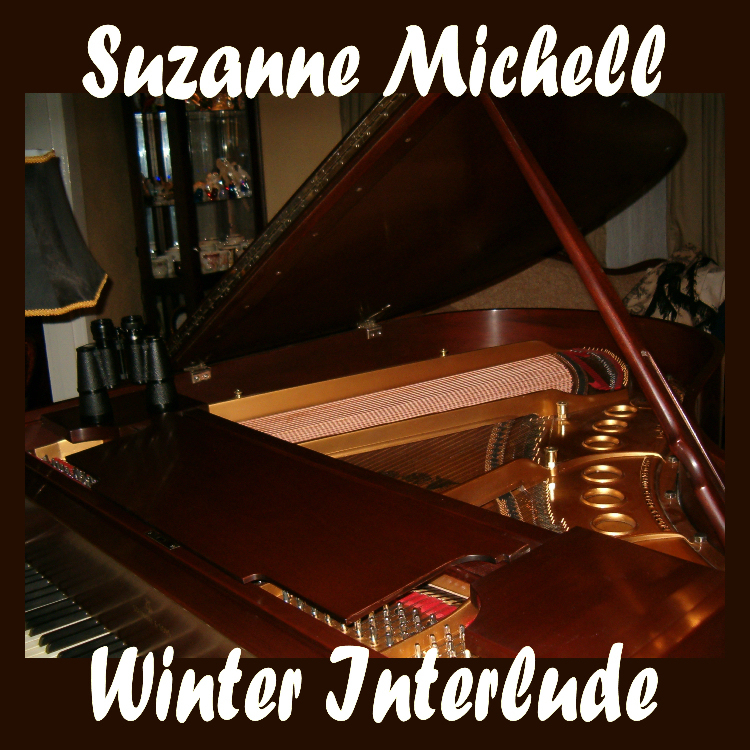 by Suzanne Michell. 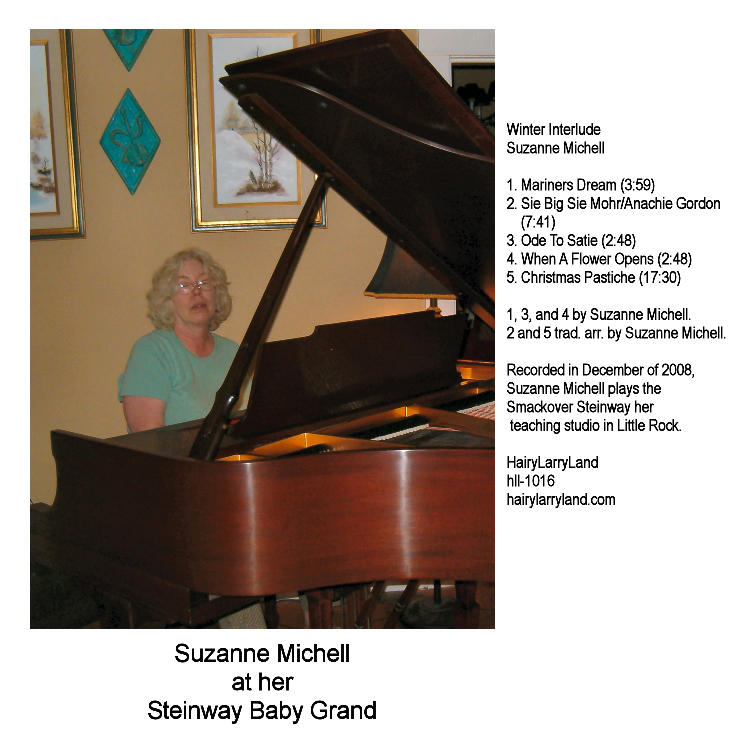 Recorded in December of 2008, Suzanne Michell plays her Steinway Baby Grand in her teaching studio in Little Rock, Arkansas. Recorded to my Zoom H4 through an M-Audio DMP2 stereo preamp using two Naiant MS-1 omni condenser microphones. Cover photo by Fred Wilson.